Author                  : Michel PERIE a.k.a NEMESIS. Misc. Author Info       : Student in fourth degree of Law studying! Description             : It was especially dezigned for Cooperation. level and get the new atmosphere out of it!!!! Check the new AWESOME graphics and sounds out! It is really worth the Download, isn't it? We have retreated into our last refuge... The TOWER! Thus are our la[..] hope!!! Signed: Henri North, Captain of the Tower." this rescue. Maybe it is too late, maybe not. We can't let them die!!!! the tools used. Thanx guys! Base                    : Original PWAD level from my delirious imagination! be somewhere on some FTP!). 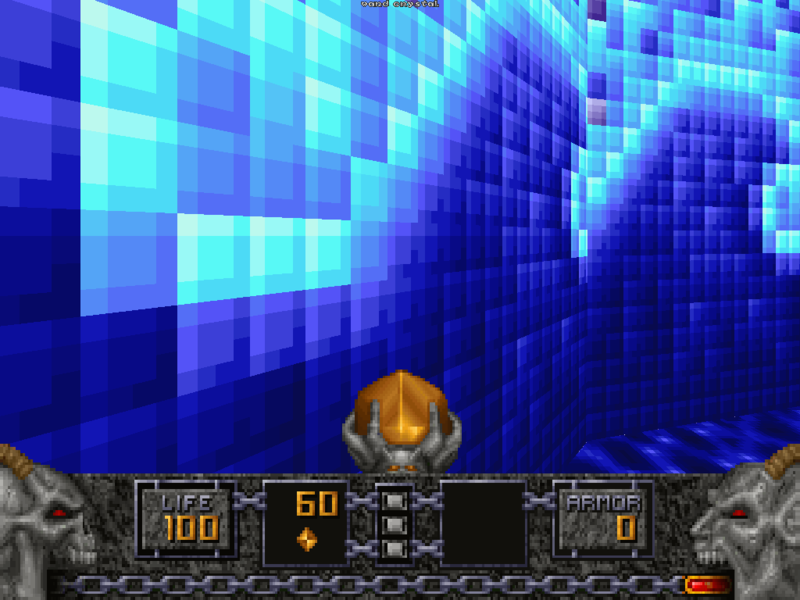 You have finished HEXEN? You want some more actions? Play this wad! There are a lot of tricks and secret passages, try to discover all of 'hem!